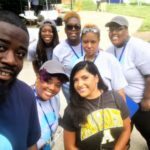 For one week in August, Blue Cross NC employees had pride. We had camaraderie. We had a collective sense of purpose and a connection to each other, and to our company. 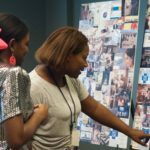 I recently heard our Chief Human Resources Officer say, “We have something special here. 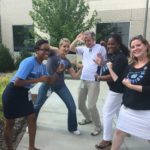 You can’t put your finger on it, but you can feel it.” That feeling reverberated loudly during our Blue Cross NC Spirit Week. Dressing up in ‘80s outfits for our 84th anniversary, flash mobs during all-employee meetings, family nights, and countless opportunities for fellowship during the week allowed us to reconnect with one another and remember why we show up each day to make a difference. We had fun with intention. 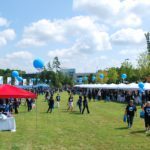 Events like Spirit Week help nurture your company’s culture and build bonds that create a sense of community. A work-life balance can be challenging. It doesn’t matter what your title is, everyone has to make sacrifices to balance all aspects of their busy lives. It’s important for companies to offer benefits that help people thrive in all areas of life. 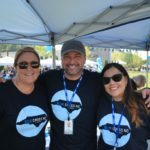 During our Employee Expos, I got to explore so many resources and perks that Blue Cross NC offers to help us juggle all the demands of work life. 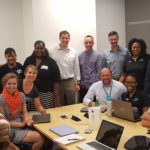 Our on-site gyms, employee networks, and tuition reimbursement are just some of my favorites. And one day, I’m sure our backup child care center will be at the top of my list. 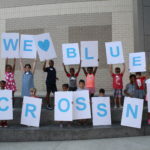 Giving back to our communities is part of who we are at Blue Cross NC. 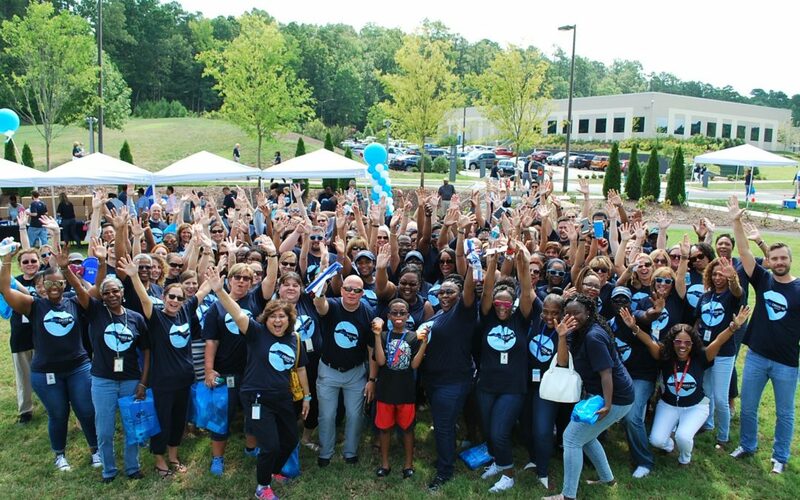 During Spirit Week, we had no doubt our employees would answer the call to collect 2,000 books for young children. We exceeded that goal and made 25 bookcases for families to store these special stories. At the same time, we filled school buses with supplies so children have what they need to be successful. 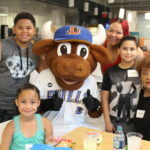 During Spirit Week, we brought our families into the office for a fun night of fellowship to get to know the other part of our lives that makes us whole. There’s just something special about meeting your colleagues’ children and significant others that connects us in a different way. See more Spirit Week photos.